In the most urban of cities, I look out my window and see a meadow. The meadow is there because of urban blight gone good. From the empty lots sprung the meadows. 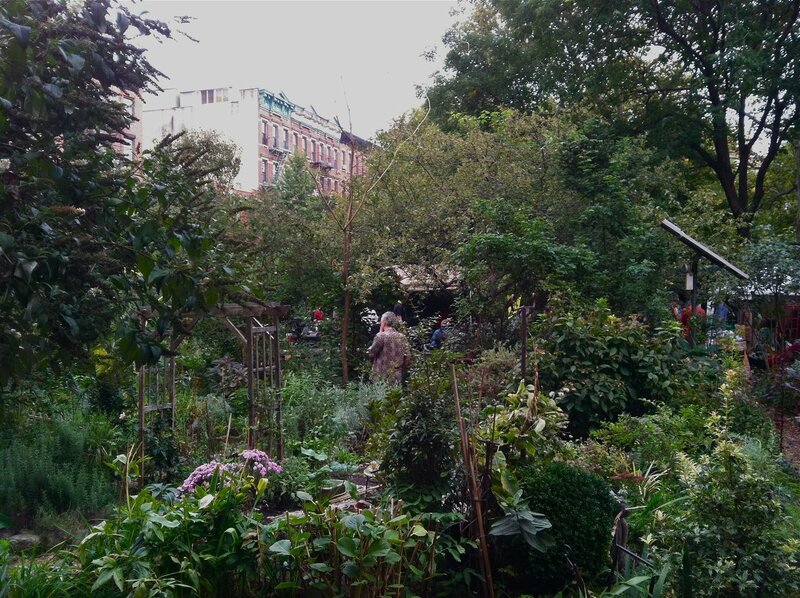 We call it the garden and it is one of the many community gardens in Loisaida. 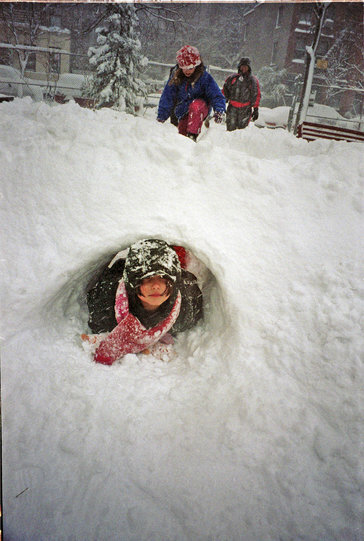 The past weekend’s snowstorm brought out the neighborhood children in droves on a sunny Saturday morning when the garden was a winter wonderland of fluffy new snow – the kind that’s perfect for snowmen, the building of forts and snowball fights. It was lovely to hear the children’s laughter all day long until the snow turned blue as dusk fell. 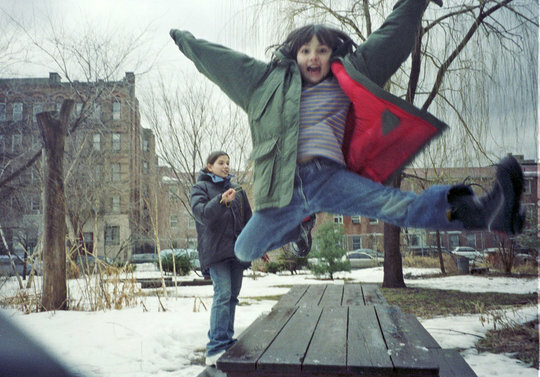 I was reminded of my girls when they were little and played in the garden in winter. All the photos are by David Schmidlapp. 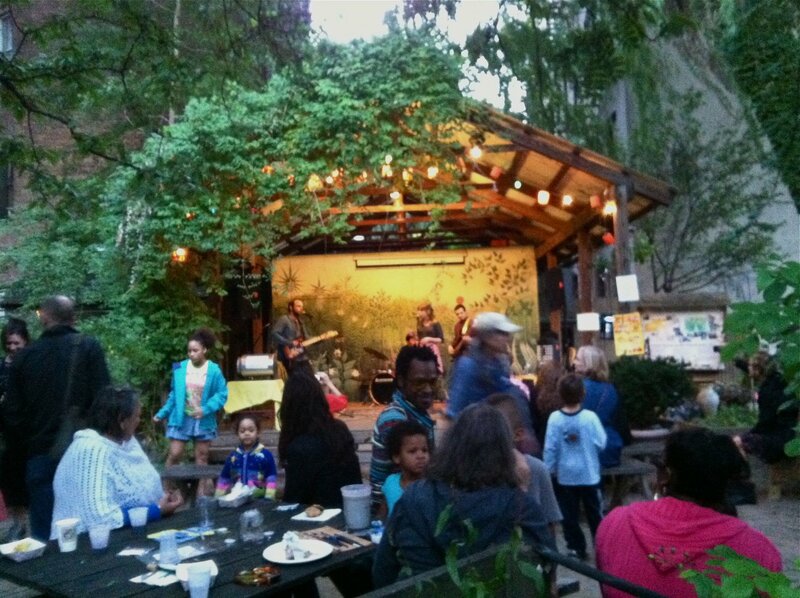 Loisaida’s community gardens were abuzz this past weekend as the first Harvest Arts Festival kicked off. 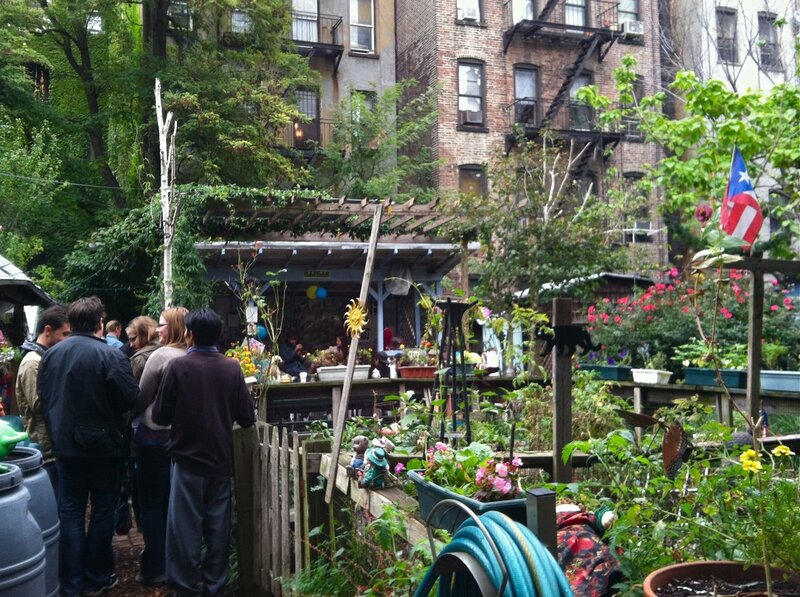 Twenty-four of the forty community gardens in Loisaida participated with music, poetry, theater, films and workshops on art, health, fun and environmental concerns. El Sol Brillante Garden on East 12th St. Harvest Arts Festival. 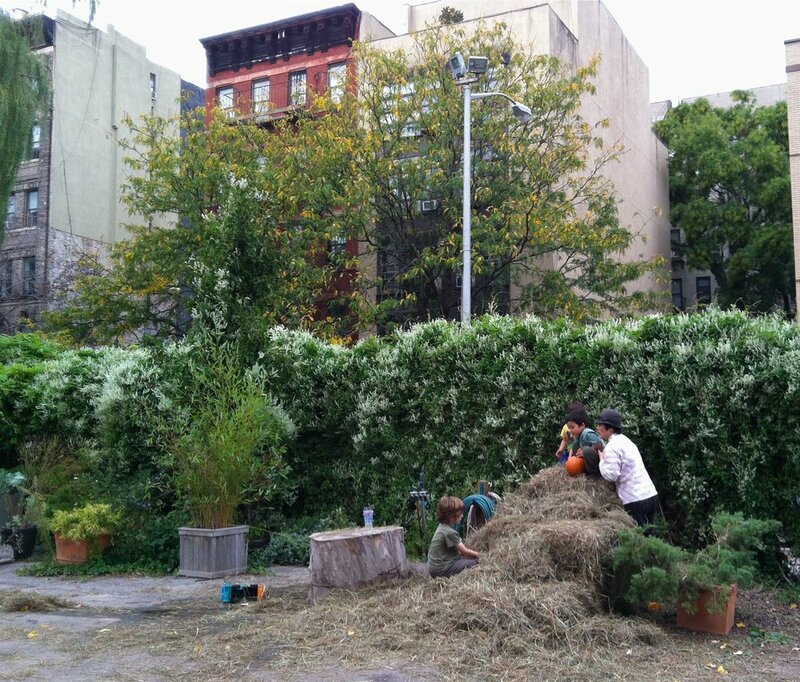 Loisaida has more community gardens than anywhere else in the city. The gardens are like little kingdoms unto themselves, so different are they from one another. Some are tiny verdant jewels tucked in between narrow tenements with gravel paths and tranquil shade gardens. Others are sprawling meadows with chickens and rabbits roaming free. Some have stages for performance, outdoor film screenings, and yoga. Others have children’s play equipment, tree houses and sandboxes. 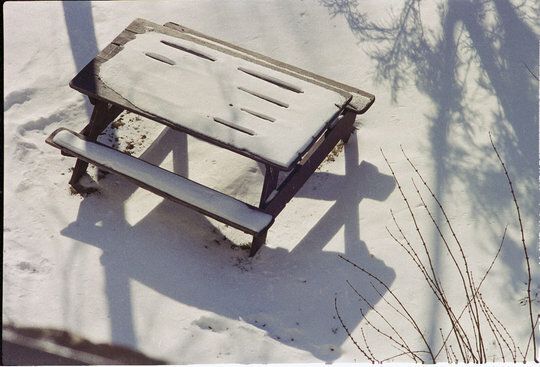 There are those with individual garden plots – some sprouting flowers and others growing food. From vacant rubble-filled lots, the gardens were created by people who banded together and occupied the discarded land – seizing the opportunity that the abandonment had created. Today, they are still cared for and grown by dedicated volunteers. The festival was so rich with activity that I actually covered only a sliver of what took place. Every garden I made it to had lots of food. 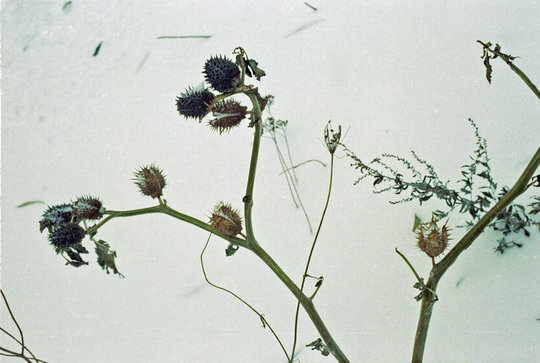 A celebration of the harvest in the ancient way, with food and friends and community. 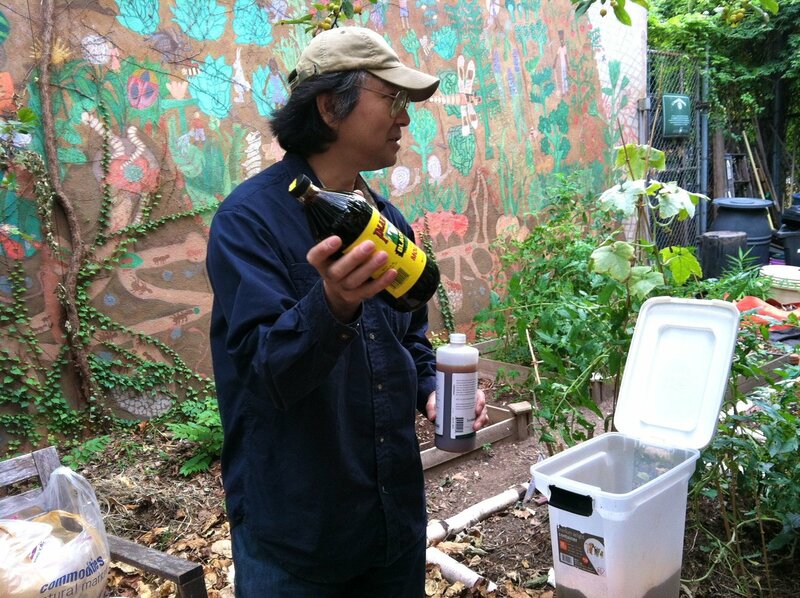 I went to a workshop on the Bokashi Method of recycling food waste for fertilizer at a beautiful corner garden on 12th St. 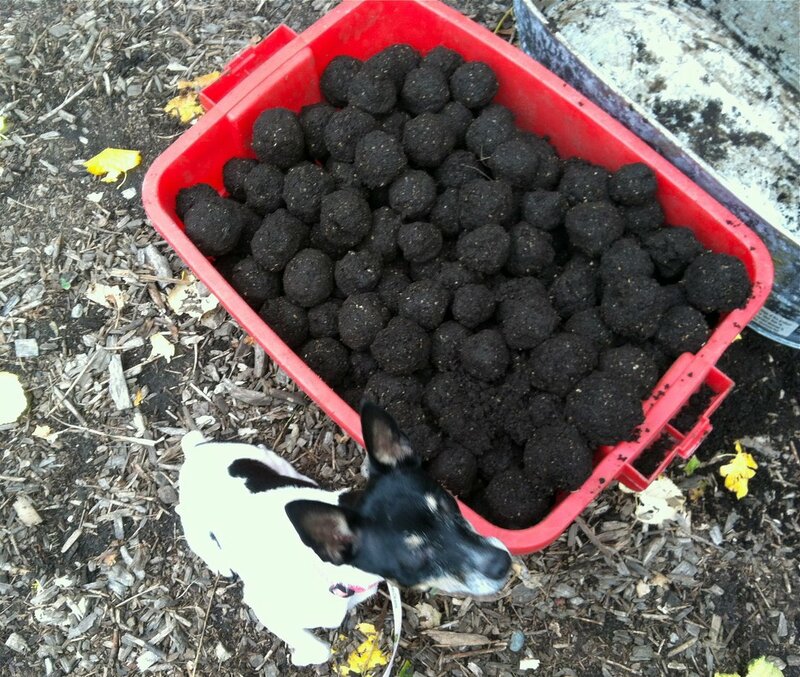 They have a slot in the fence where folks drop off their food waste and they turn it into good soil with this method. 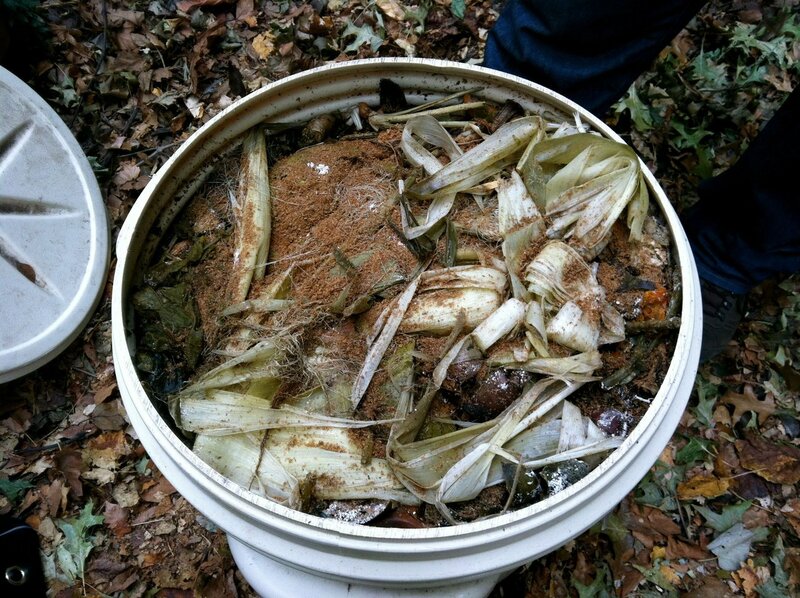 They are now recycling tons more food waste than with the basic composting method and their garden’s soil is rich, black and teeming with earth worms. 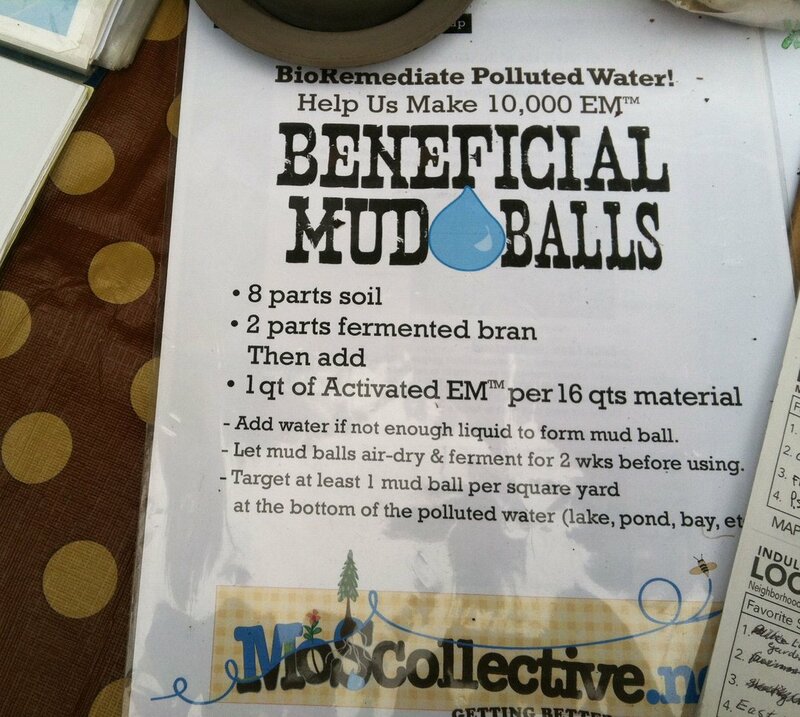 We then headed to La Plaza Cultural de Armando Perez Garden where they had a workshop going on about creating mud balls using the same technique of nurturing micro-organisms to clean polluted waterways. 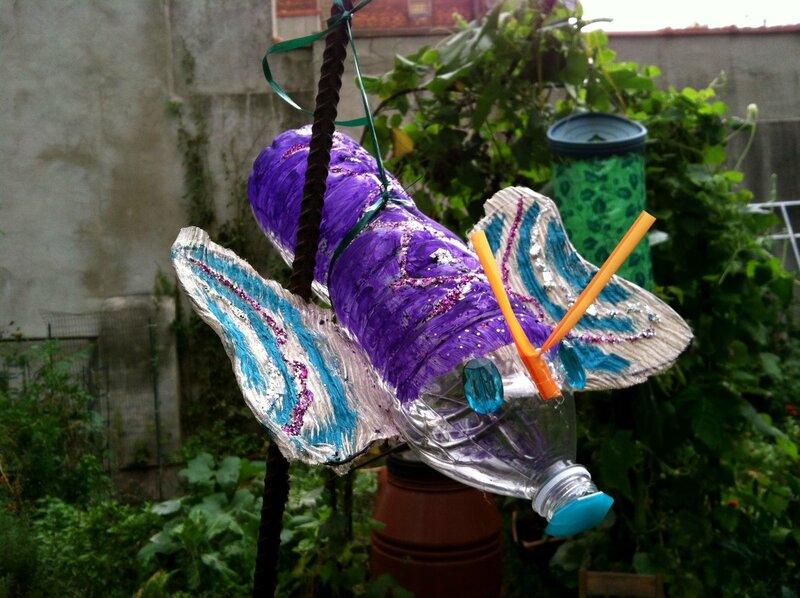 The Campos Garden was full of whimsical “Litterbugs” made from plastic waste. 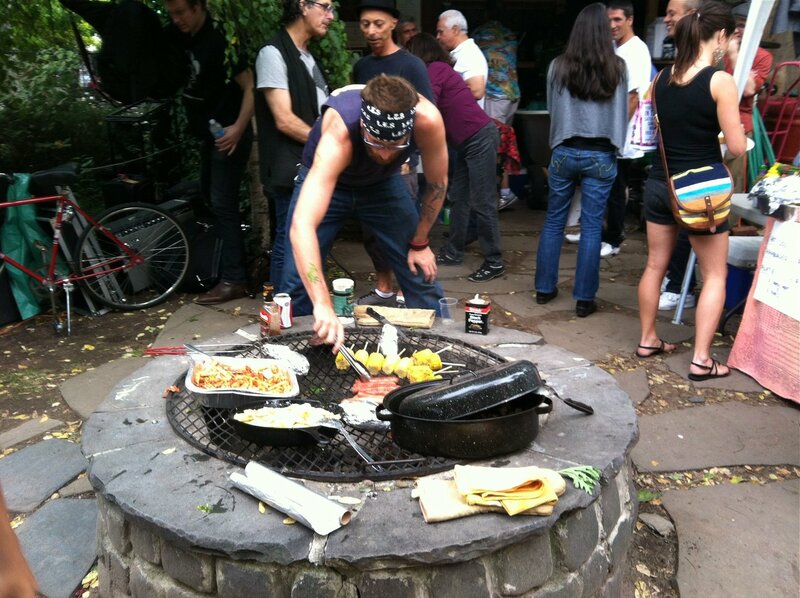 They also had a really good spread of food there. The cold snap and rain on Sunday made things fluid and performers moved to gardens with shelters. 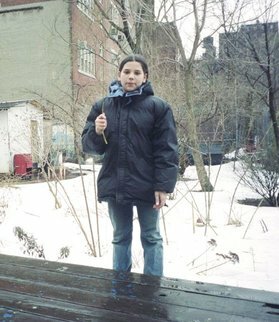 9th and C Community Garden was one of those. 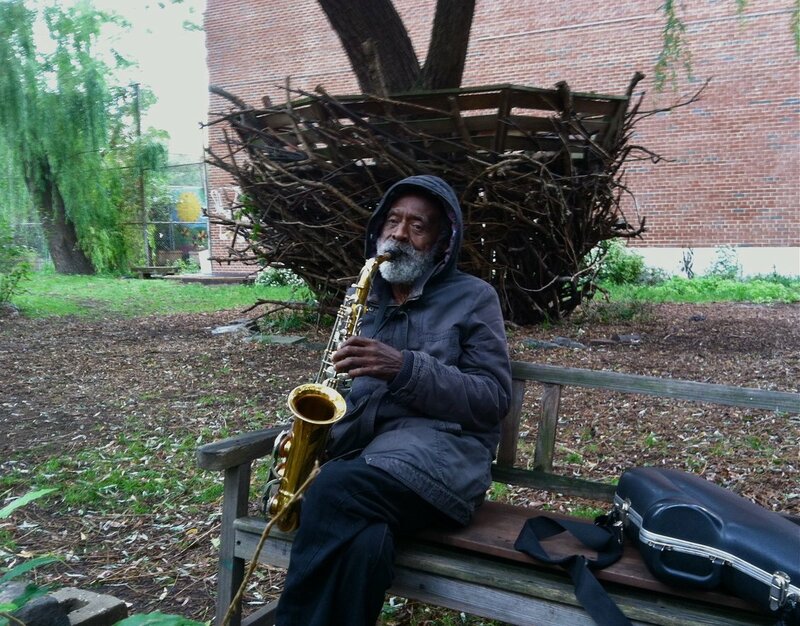 Finally, I was lucky enough to encounter the renowned jazz musician Giuseppe Logan sitting in El Jardin del Paraiso playing “Somewhere Over the Rainbow” in the soft October rain.